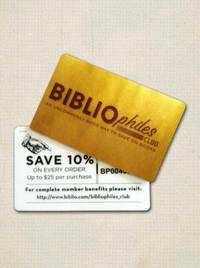 Rutgers University Press, 2007. First edition. Softcover. New. 16 x 24 cm. Conventional approaches to Hinduism typically stress its classical religious tradition with an emphasis on the Brahmin texts and practices. Frequently neglected are the practices of lower caste Indians, the role of women in the culture, the religious life of village folk, devotion to the deity Rama, and the Sant tradition of North India. The Many Colors of Hinduism is the first introductory text to provide a balanced view of this rich religious tradition, acknowledging the full range of its many competing and even contradictory aspects. Utilizing a thematic-historical approach, Carl Olson draws on a wide array of textual evidence, the fieldwork of anthropologists in close contact with insiders, and voices of thinkers ranging from Indologist Alf Hiltebeitel to Cambridge scholar Julius Lipner. The result is a narrative approach that offers a view of Hinduism that emulates the storytelling nature of the religion itself. Covering ancient times to the present and explaining important cultural metaphors, symbols, and narratives not generally found in other introductory textbooks, Olson offers students a new perspective of a religion that is more varied than most Westerners realize. 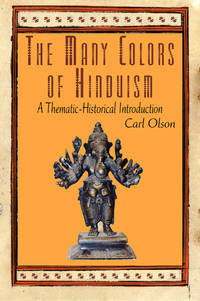 The Many Colors of Hinduism will be essential reading for undergraduate courses in world or Asian religions. Printed Pages: 406.